The forthcoming Chatper of Star Plus’ daily popular show Yeh Hai Mohabbatein will witness some major twist and turns.It was earlier seen that Nikhil is planning to get married to Ruhi (Aditi Bhatia) desperately. 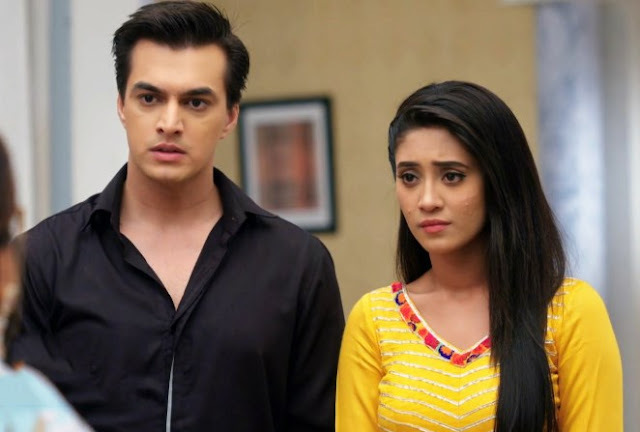 on the other Side in episodes to come it will be revealed that Nikhil is not in love with Ruhi but is using her to seek revenge from Raman (Karan Patel) and Ishita (Divyanka Tripathi). Nikhil is miffed with Raman and Ishita as both tried to malign his future and name and will hence plan to seek revenge. If rumours are to be believed Nikhil will try to get intimate with Ruhi before wedding so that he can seek revenge from Bhallas.